The Tippmann Pro Carbine was was the last of the Pro Am based Tippmann paintball guns. 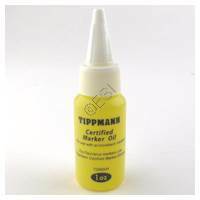 eventhough it has been discontinued, we still have parts, upgrades, and accessories to keep your Tippmann Pro Carbine ticking for many years to come. 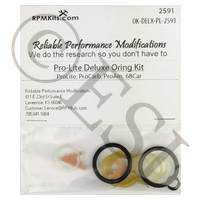 Deluxe Set of Orings for Pro Lite, Am, Carbine, 68 Carbine .